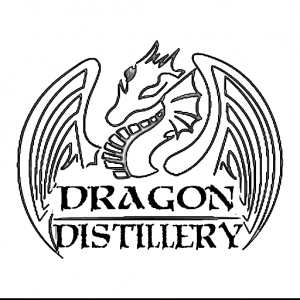 We are a small craft distillery located in Frederick, Maryland, directly across from the airport. We specialize in small batch artisan spirits, made from the finest locally-sourced ingredients in a sustainable and environmentally friendly manner. Some may call us quirky or eccentric, and we are happy to embrace this. We believe in individuality, creativity, and innovation. We strive to bring all of this to the creation of our unique, high-quality spirits.